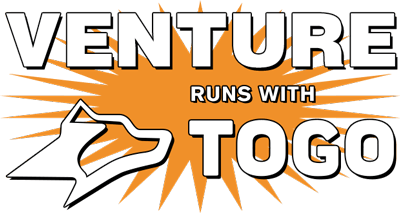 Begin the Venture of a Lifetime! Welcome to Venture RV! 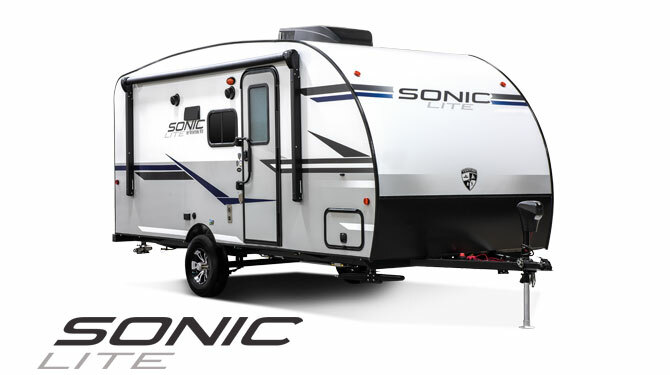 We offer a wide variety of lightweight and ultra-lightweight travel trailers to suit every family’s needs. 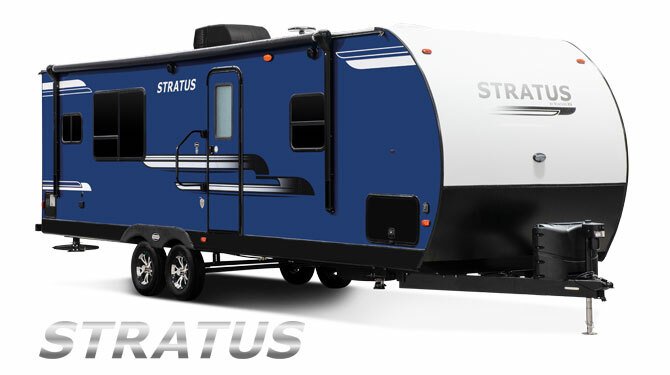 Check out our comprehensive selection of floorplans, visit your local dealer, and start planning your family’s next Venture! Thanks for stopping, and we look forward to welcoming you to our worldwide family of satisfied customers. 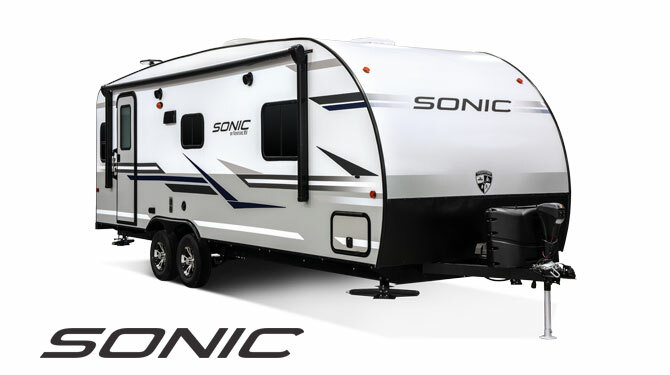 Spend less time setting up your RV and more time enjoying the activities you want to do! 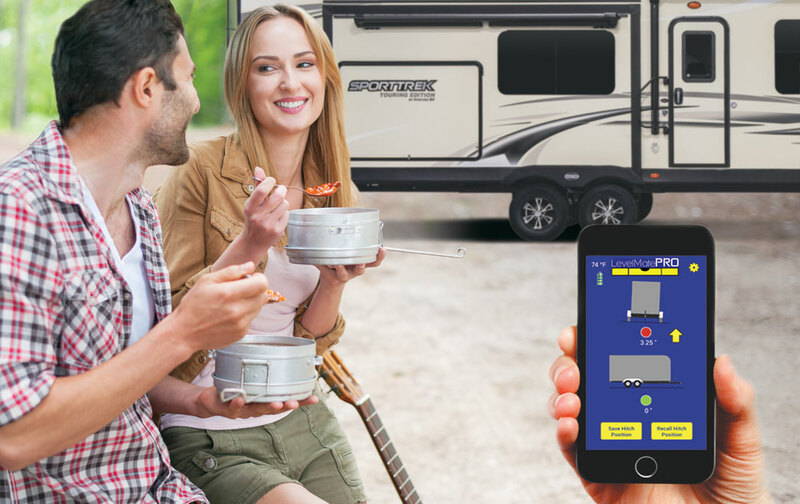 LevelMatePRO is the easiest and most user-friendly way to use smartphone tech to level towable RVs!